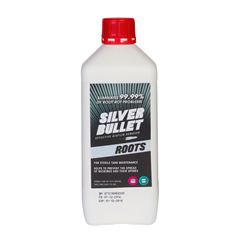 Silver Bullet Roots is the solution to disease free, resiliant, Healthy plants. Roots are the foundations of healthy plants, looking after the roots is essential for overall growth and nutrient uptake. Silver Bullet Roots, as suggested by the name, is the feul for strong, white, excessive roots and most importantly a disease free root zone. Silver Bullet contains Hydrogen Peroxide which physically destroys bacteria. In fact, Silver Bullet will kill 99% of Root bacteria, Fungus, Mould and Biofilm. 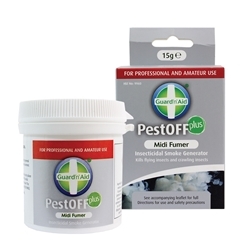 In addition, it can be used as a preventative for many diseases such as Botryis, Powdery Mildew, Pythium and fusarium. 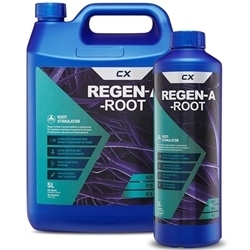 As well as the benefits of hydrogen peroxide, you will notice added oxygen around the roots, this is great for assisting growth and nutrient uptake-overall improving plant performance. Silver Bullet is a stress free product, it is Non-Toxic, Chlorine Free, Non-Corrosive, PH Neutral and completely Safe!  Overall, this is a long-lasting, value for money product. One bottle goes a long way. Silver Bullet stays active and stable in the tank for 5 weeks. For seedling/Cuttings: dilute 2-4ml to every 10L of solutuion. 4ml to every 10L is recommended if there is a disease in the room and for prevention in young plants. 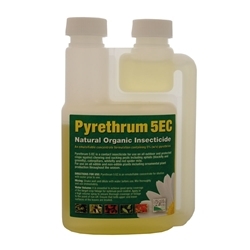 For Established plants: dilute 6ml per 10L every 1-2 weeks.